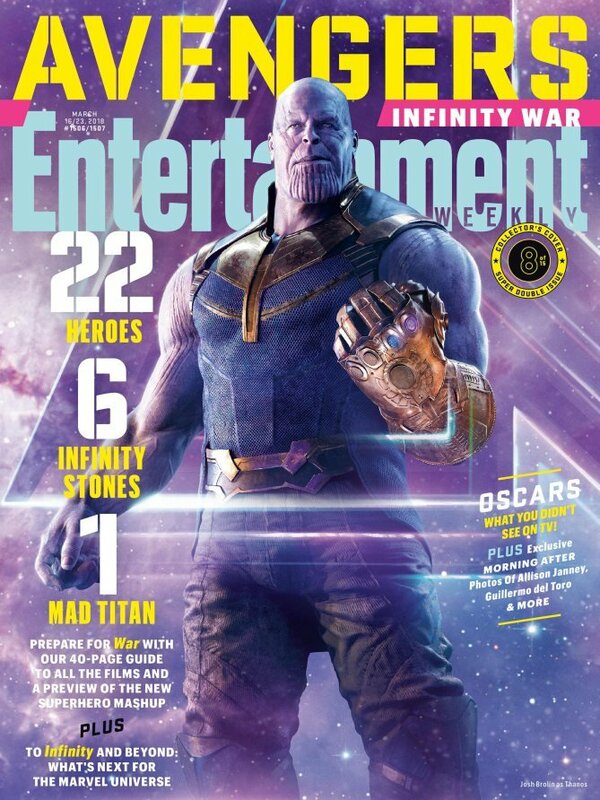 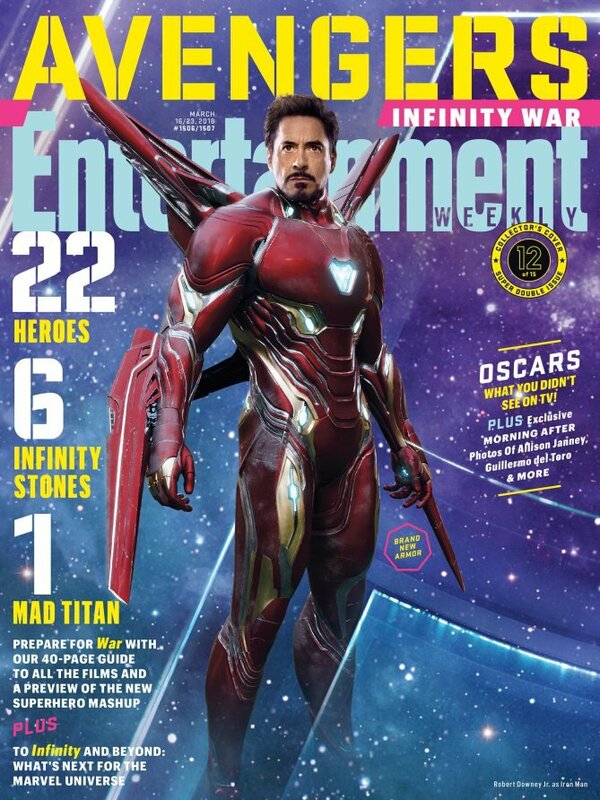 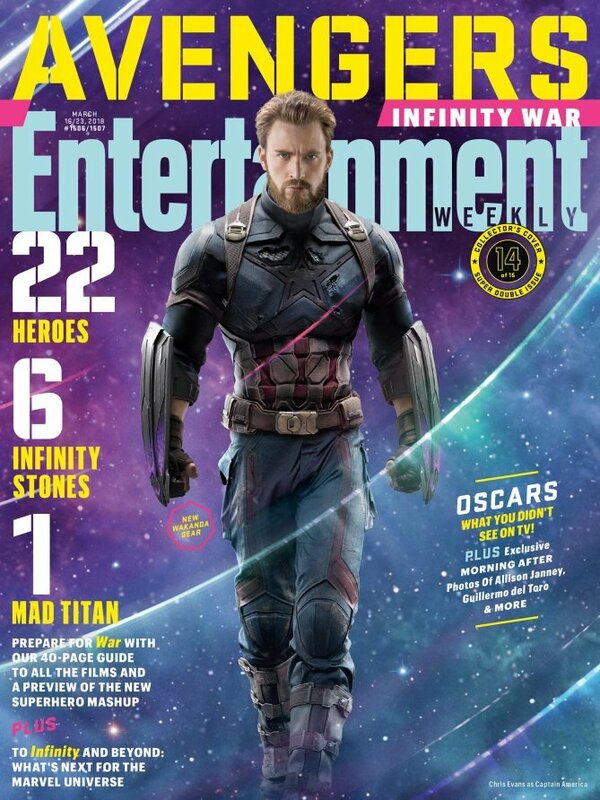 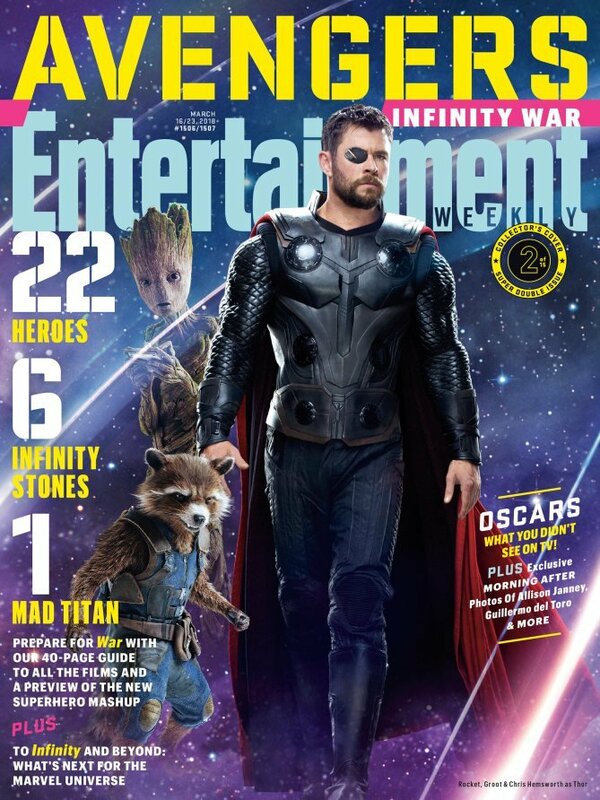 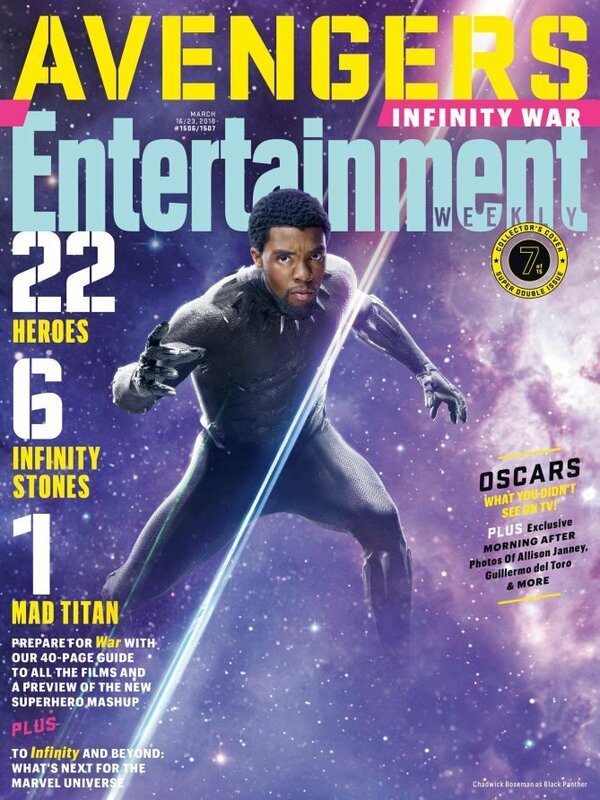 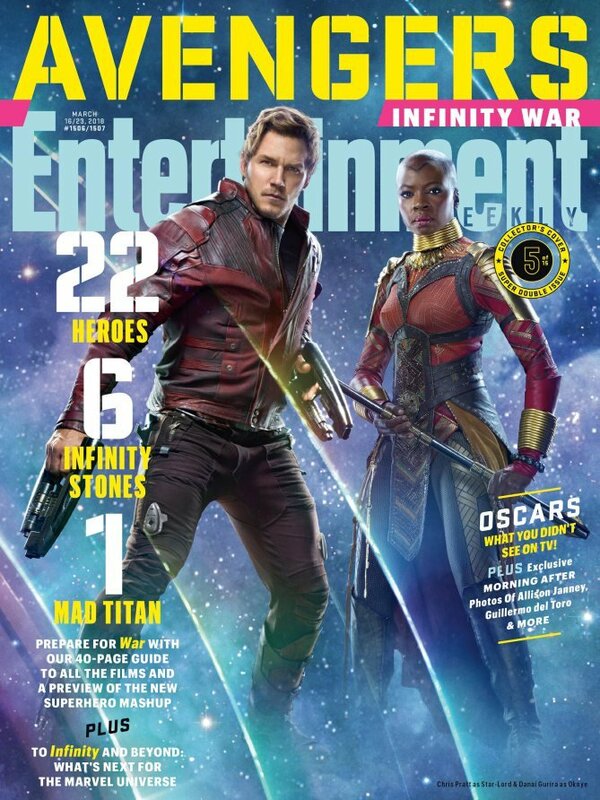 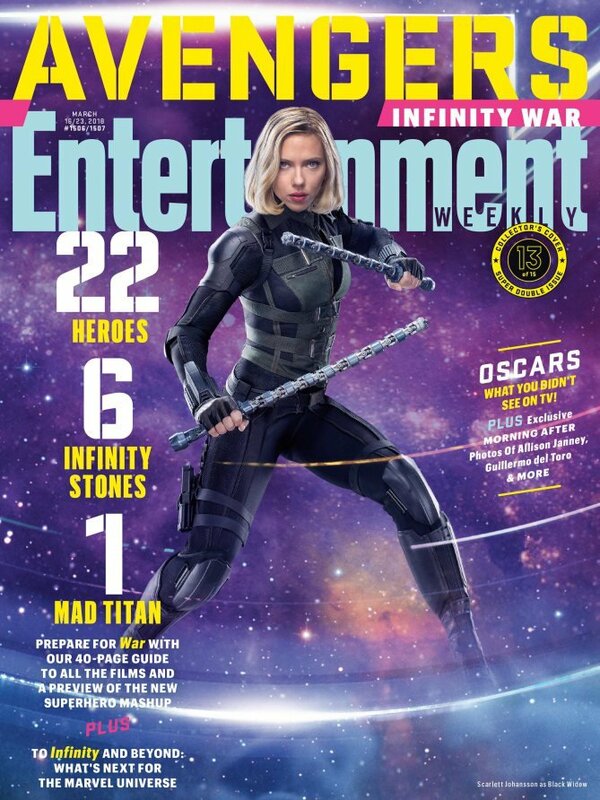 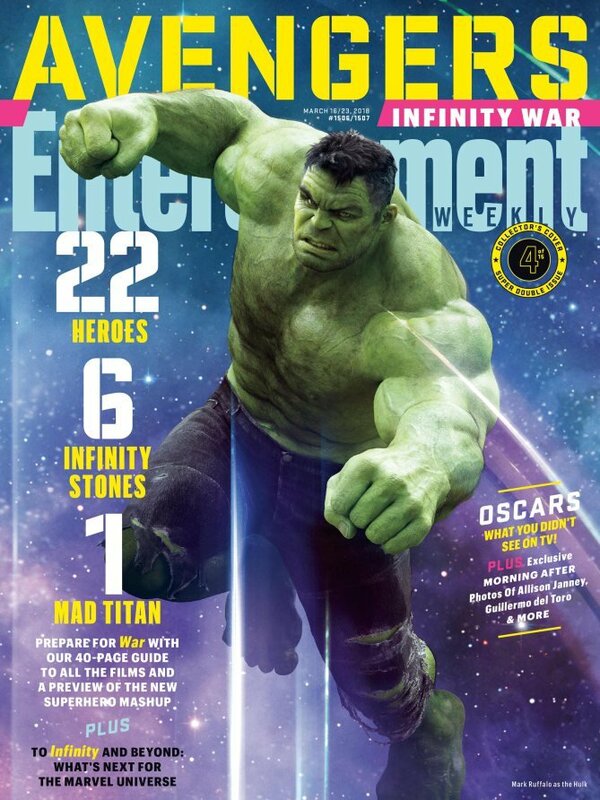 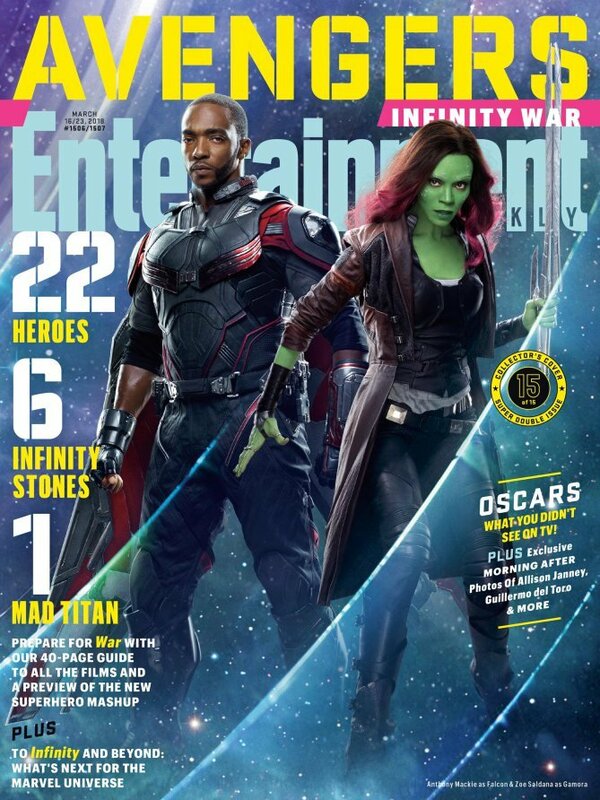 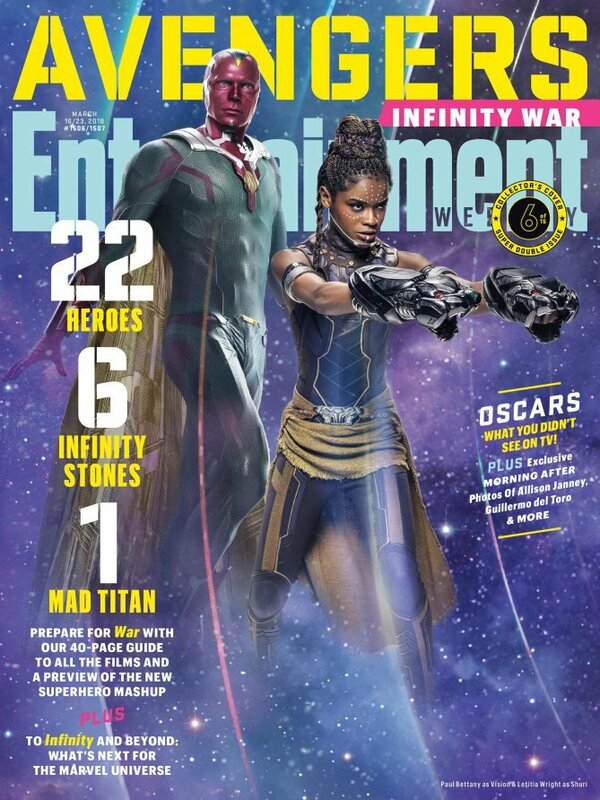 Yes, it can only be Entertainment Weekly’s Avengers: Infinity War blowout, which kicked off earlier this morning with a raft of beautiful covers designed to bring us closer to the film’s incredible ensemble cast. 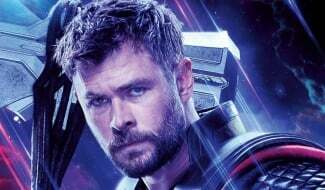 Conspicuous by his absence? 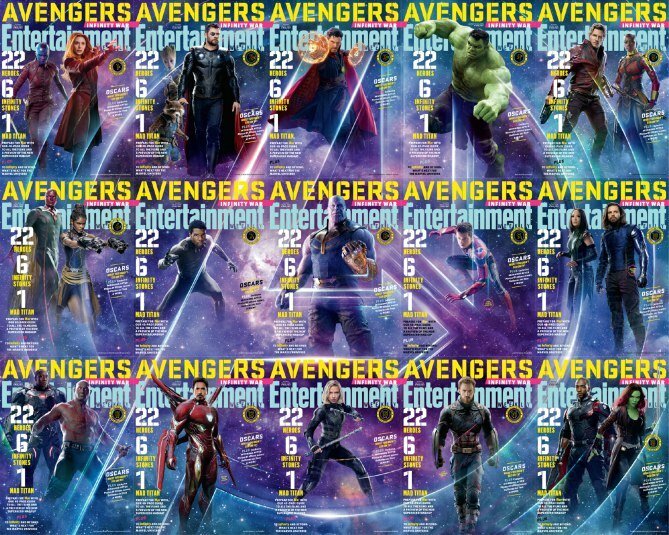 Hawkeye, sadly, who is nowhere to be seen in the gallery below. 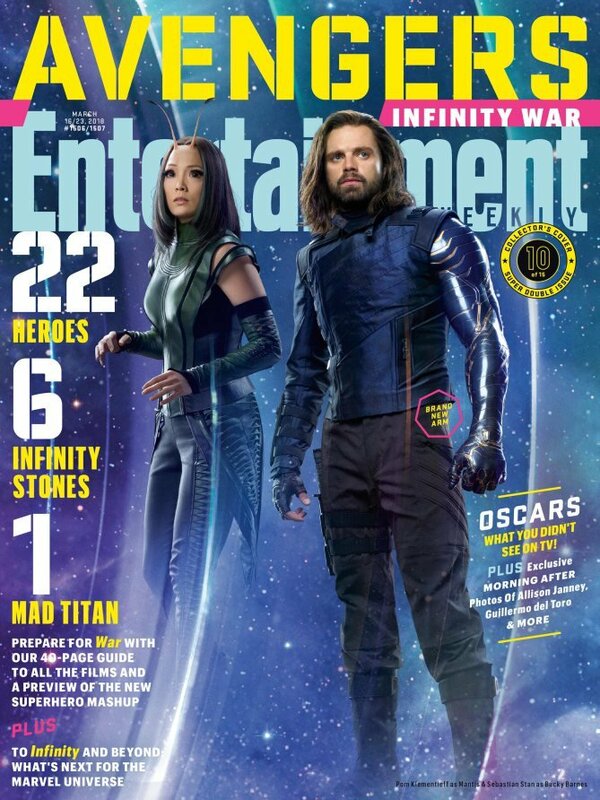 The miniature, crime-fighting duo that is Ant-Man and the Wasp is also a total no-show, though we wouldn’t be too surprised if both characters were kept on the sidelines until such a time as Avengers 4 is ready to hit theaters in 2019. 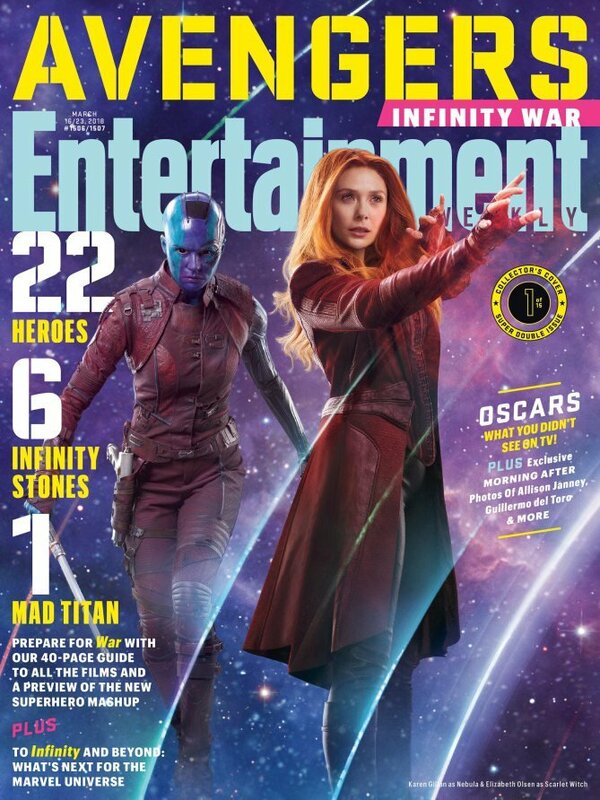 But make no mistake, this is a phenomenal showcase of 2018’s biggest movie, though we wouldn’t read into the layout/character formation too much. 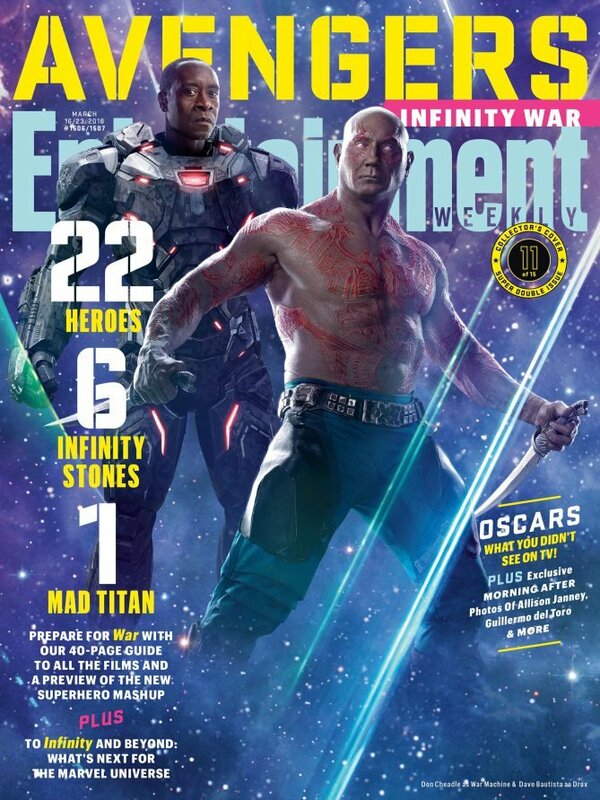 Sure, the likes of Drax and War Machine are paired together – ditto for Nebula and Scarlet Witch – but it’s simply because their on-screen heroes share many of the same characteristics. 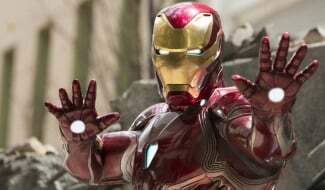 Elsewhere, the likes of Iron Man and Captain America are seen flying solo. 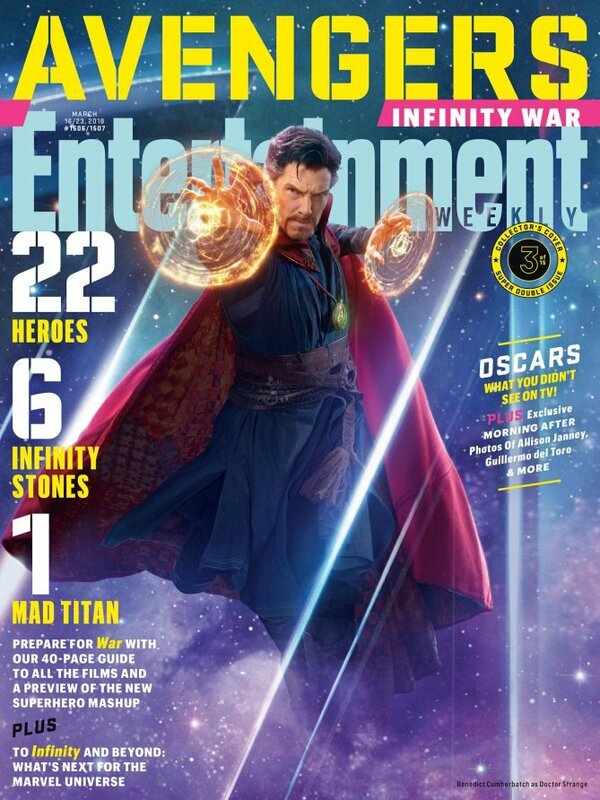 All of this coverage tells us one thing: the new and likely final trailer for Avengers: Infinity War ought to be with us any day now. 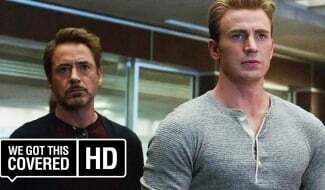 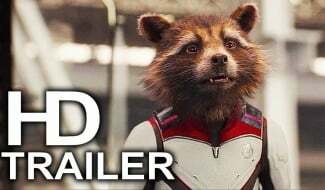 Previous reports suggested that Black Panther‘s Sebastian Stan (Bucky Barnes), Paul Bettany (Vision) and Karen Gillan (Nebula) would peel back the curtain on Good Morning America last Tuesday, but viewers were treated to an up-close look at a charity campaign entitled Marvel Universe Unites instead, not the sought-after trailer. 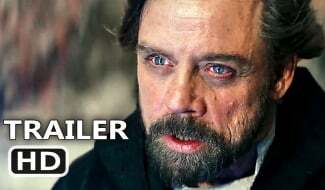 Perhaps we’ll catch wind of an announcement in the coming days? 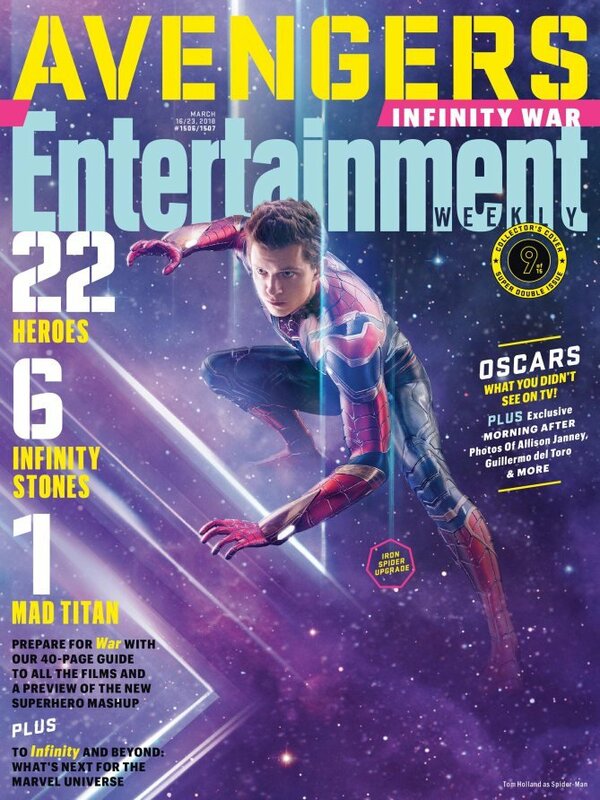 It’s certainly not out of the question, after Marvel Studios announced plans to bring Avengers: Infinity War forward to April 27th here in the States. 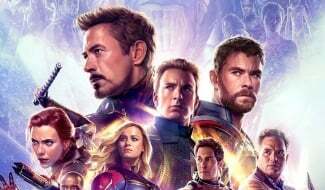 That means Joe and Anthony Russo’s super-sized blockbuster will open globally late next month, so you needn’t worry about encountering any spoiler-sensitive material ahead of time.